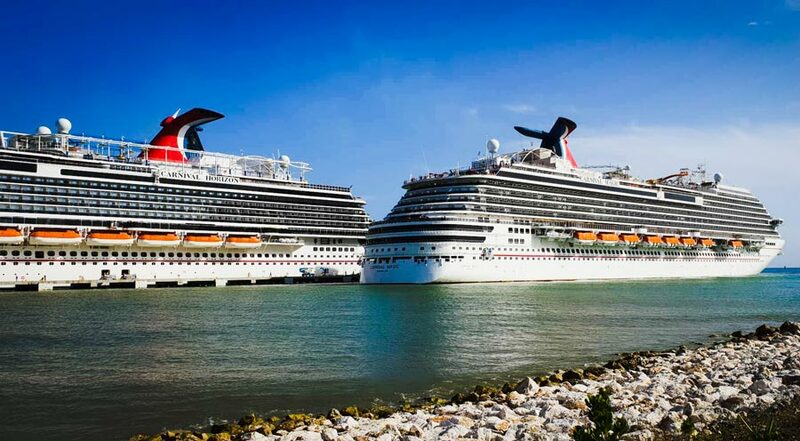 Right now Carnival Cruise Line has a deal worth your attention. The cruise line is offering reduced deposits and $1 upgrades but this won’t be available for long. Let’s take a look at the promotion details and the cruises. Carnival is offering $1 upgrades and 2-for-1 deposits right now but as of writing this, there are only 38 hours until this promotion comes to an end. You’ll need to fast to take full advantage of this sale. The deal is on for select sailings through December 2020 and they include Free Price Protection and Carnival EasyPay on most cruises. The sale will actually on Thursday, July 19 but if you do miss out don’t worry because the cruise line will have other promotions current running and new enticing ones in the future. We’re always here to help and let you know on any good cruise deals. Cruise Hive readers can also take a look at these live price drops for great Carnival cruise prices. Carnival Cruise Line also has another promotion going on right now where cruisers can get free room upgrades and great fare rates from $299 per person. The sale is for select sailings through October 2018. The deal ends on Tuesday, July 31, 2018. As always when it comes to these promotions, always read the terms and conditions first. Make sure you’re prepared and pack the right items for the type of cruise.